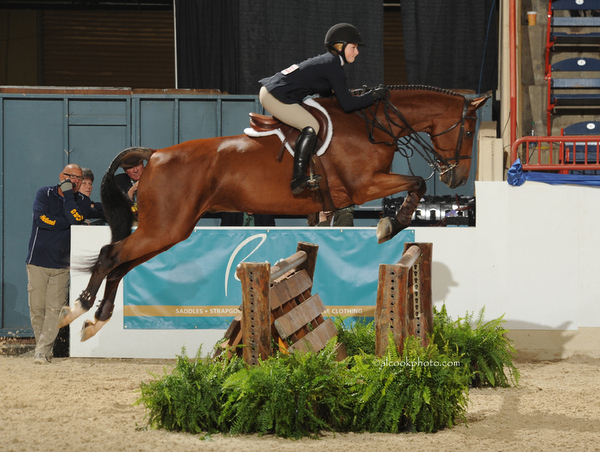 Cambel is a 9 year old Dutch Warmblood gelding. 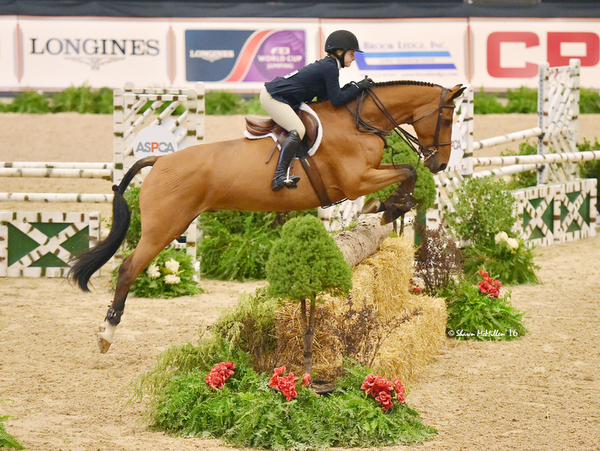 In 2016 he qualified his rider for her first trips to Maclay Regionals Region 2 NY (12th of 40), Maclay National Finals, USEF Medal Finals, North American Jr. EQ Finals, and the Hunterdon Equitation Cup. Cambel has also successfully competed in the hunter divisions. Please email or call Emil at 908-693-5419 for more information.